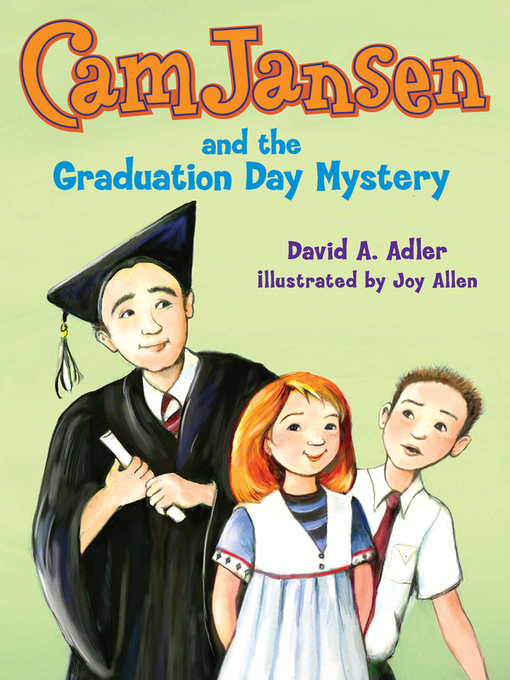 The beloved elementary school sleuth Cam Jansen is back in her 31st mystery! Eric's father is finally graduating from college. But before the celebration can begin, a very special present from Grandpa Shelton disappears. Was it lost—or stolen? There's no way Cam will let a thief ruin the graduation celebration! She must use her photographic memory to track down the gift.